Web design is a complex and extensive project. Any web design project is made up of several elements; the wireframe design, followed by the implementation of the plan by a developer that writes the code, the hosting, registering the domain name and of course providing the content in the form of text, images, videos and more. This is then followed by a long and ongoing process ensuring the website is visible to search engines. Most businesses on the high street also have a website and experience frustration because they feel that their site doesn’t draw the local customers in. Local search is a parameter used in search engine optimisation that creates visibility for business. As internet search becomes more mobile, and since 2015 more search queries have been made from mobile devices than desktop computers, then local businesses become more accessible. 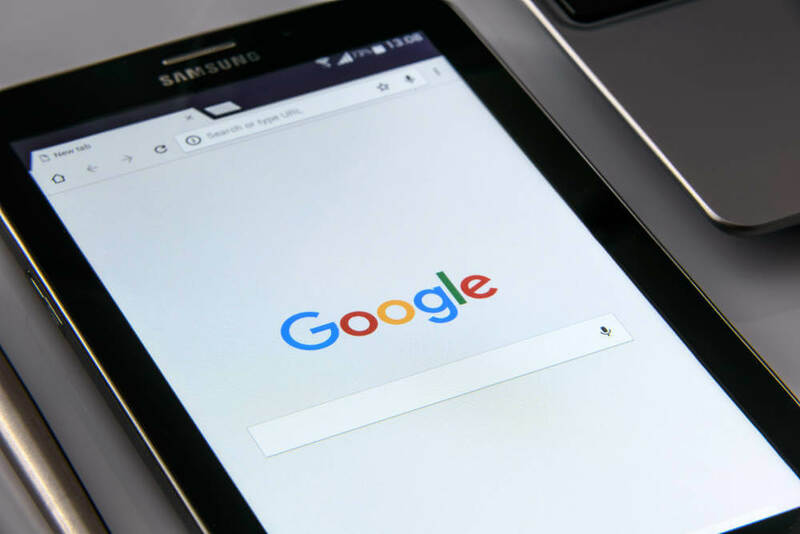 When a potential customer searches online for a product or business, the search engine will return the names of several local options, including the website and phone number. This means that in a few simple clicks a customer and contact the business straight from their mobile phone. Online visibility is no longer about only selling things online. It has become about visibility online even for bricks and mortar businesses. Local search provides maps and directions, contact details, links to the website and business reviews. Businesses that have multiple positive reviews enjoy more customers from local search than any other. So, when a developer designs a site for a local business, it will involve optimising for local search. Search engine optimisation is done both on and off the page. On page should ensure that the business contact details and social media links are above the fold. Above the fold means that part of the webpage that can be seen without scrolling down. Apart from the fact that the search engines prefer contact details in this position, it reduces the bounce rate because this will be visible to landing traffic. Clear, concise details with geographic phone numbers and street addresses legitimise a business to the page visitor, and this is a factor (of over 200 which exist) that Google considers when ranking a page. Local search is essential for local business. People no longer use paper phonebooks. There has been a dramatic shift in how we use tech for everyday use, and that includes finding a local butcher, dentist or plumber. Local search will show up above the organic search results, so while your general SEO may be good, it is very important that you show up on local search. PreviousPrevious post:The importance of great contentNextNext post:How is voice search going to change the way your website ranks?